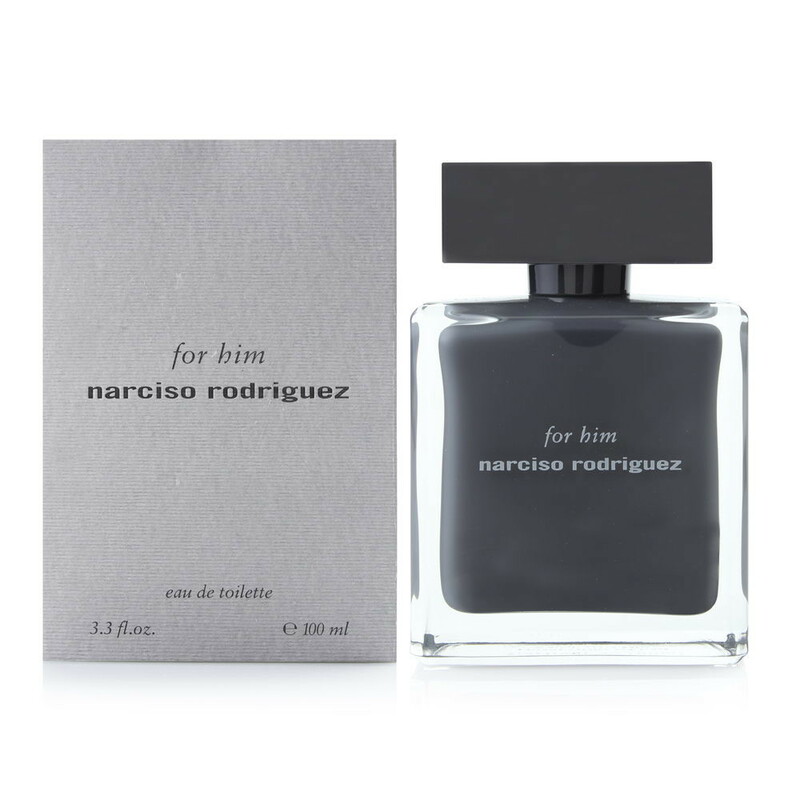 The male fragrance from Narciso Rodriguez and Beauté Prestige International:Narciso Rodriguez for Him, joined the first fragrance of the designer Narciso Rodriguez for Her. The creator is Francis Kurkdjian from Takasago, who made the female version together with Christian Nagel. This perfume was inspired by “the great masculine fougere fragrances from 1980’s” and includes: musk, amber, violet leaf and patchouli.